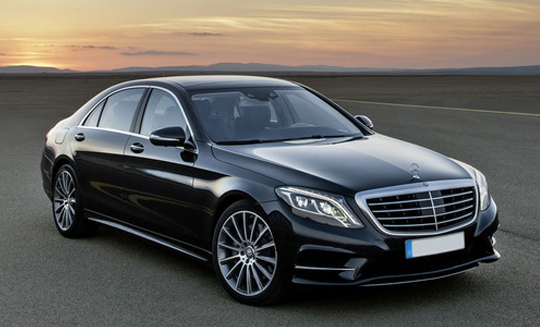 Nothing screams luxury quite like having your own chauffeur, and whether that’s just to avoid the hassle of queuing at the airport, or you want to arrive at the club like a VIP, we can organise it on your behalf. 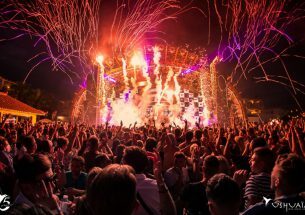 We have access to a range of stylish, fully licensed vehicles that are all on standby to suit your needs, so treat the family to a trip to Ibiza Town in a stylish people carrier, or book a Hummer to drop you at Ushuaïa’s gates – whatever it is you need, our drivers are available 24 hours a day, seven days a week. For clients always on the move, our on-call services provide the top level of service and best rates. 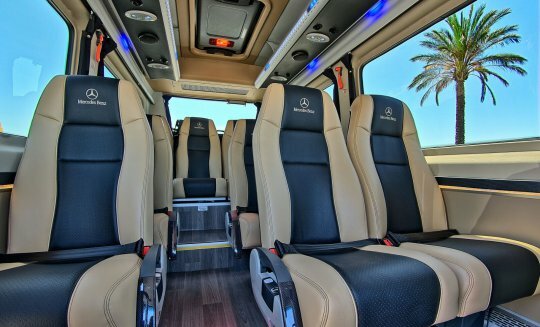 Top of the range people carriers, executive minibuses and modern 55-seater coaches, however large your group, we’re experts in getting a lot of you from A to B, all at once. 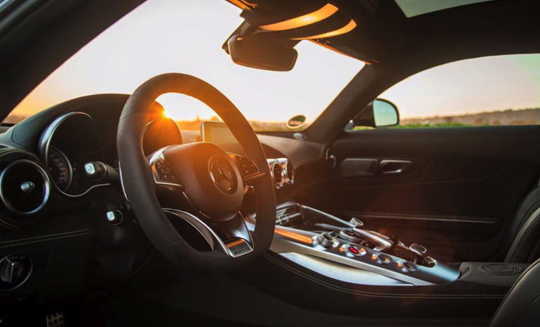 As an island filled with VIPs, you’d expect it to be overflowing with some of the world’s most revered luxury cars, and you’d be right. 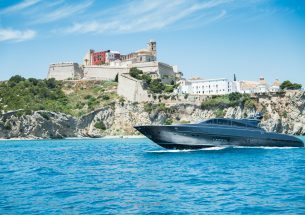 If you’re looking to hire a supercar for one day as a surprise for a special occasion, or for an entire week, there’s no doubt that this is the absolute best way to see the island. 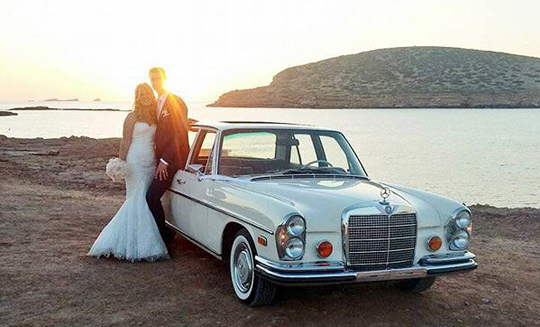 Get in touch so we can help you secure the most stylish wheels on the White Isle. 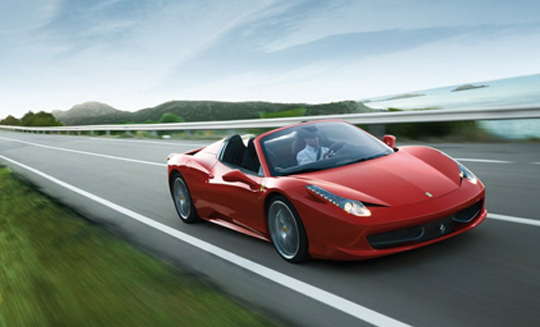 Leave arranging the transport for your dream day to us, so that you can focus on the more important details. 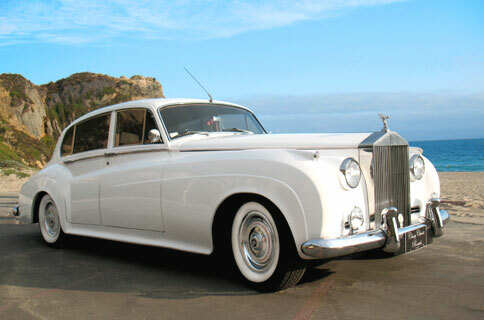 We have access to all the traditional style wedding cars, as well as some models that little extra dash of quirk. 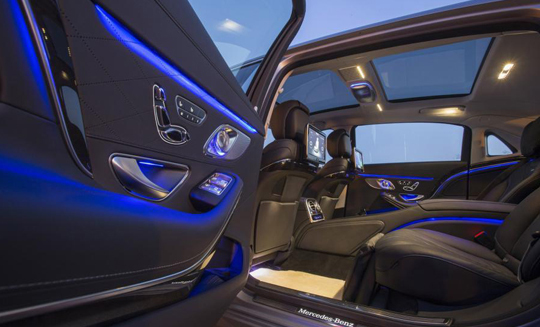 Whatever model you go for, we’ll ensure you arrive safely, on time, and in style, for what’s sure to be the best day of your lives.